Bloomberg says the Trump Administration will release the text of a bilateral trade agreement with Mexico on Friday. While the text will likely exclude Canada, it will leave open the possibility of Canada joining the agreement later. 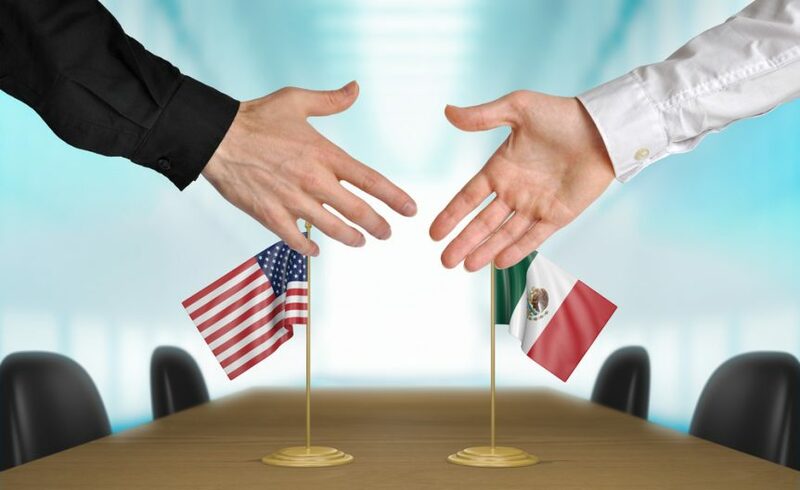 U.S. trade law says the text of the deal has to be published 60 days before it can be signed. U.S. Trade Representative Robert Lighthizer says the U.S. is moving forward with the Mexican agreement so the current president can sign it before he leaves office on December 1st. Canada is currently negotiating with the U.S. to join the pact but there are still several issues the two countries haven’t reached an agreement on. Lighthizer says the U.S. doesn’t want to risk having to renegotiate the pact with the incoming president of Mexico. “It wouldn’t be fair to the people involved, certainly U.S. workers, farmers, and ranchers, to start a new negotiation with a new president of Mexico,” says Lighthizer. Trade talks will continue with Canada, even after the deadline passes on Sunday. Lighthizer says the two countries may even carve out a separate deal.